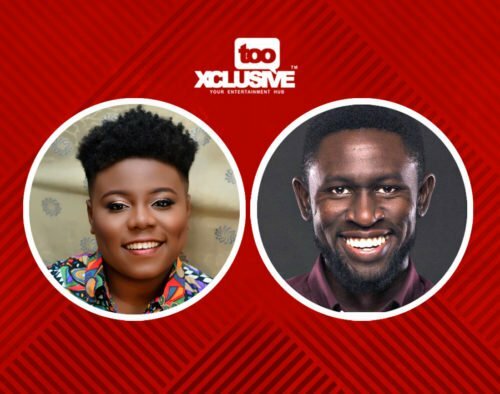 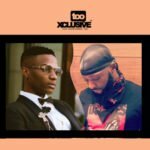 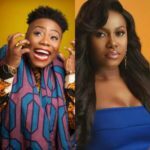 Still on the controversial Osagie Alonge; in his latest episode of the podcast with Steve Dede, Ayomide Taiwo, simi who happens to be an intern and their sound engineer Leke after contentious remarks about Wizkid said Teni the Entertainer should just stick to music writing rather than her coming out as her singer because of her appearance. 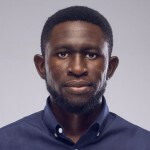 VIDEO: #FactsOnly With Osagie Alonge – What Does Wizkid’s Collabo With Drake Mean? 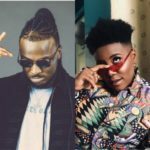 Apr 20, 2019 | 08:04 — cool vibe?